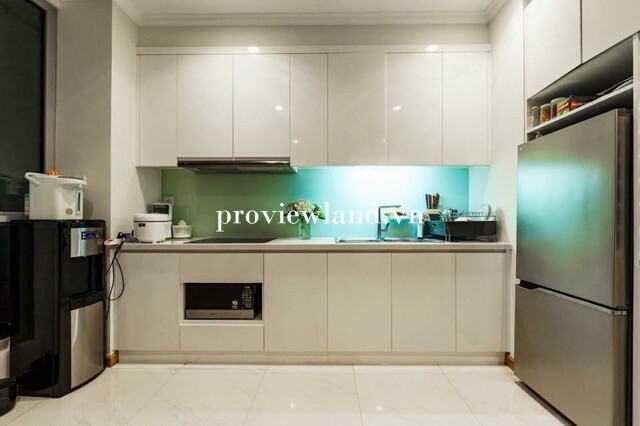 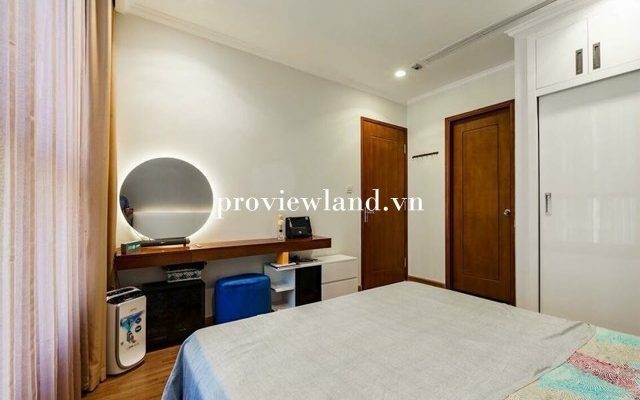 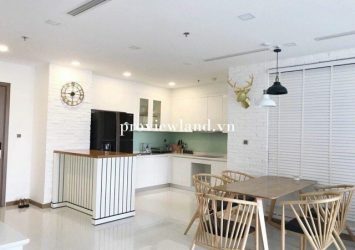 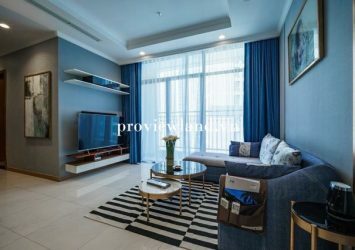 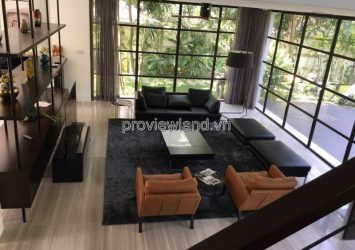 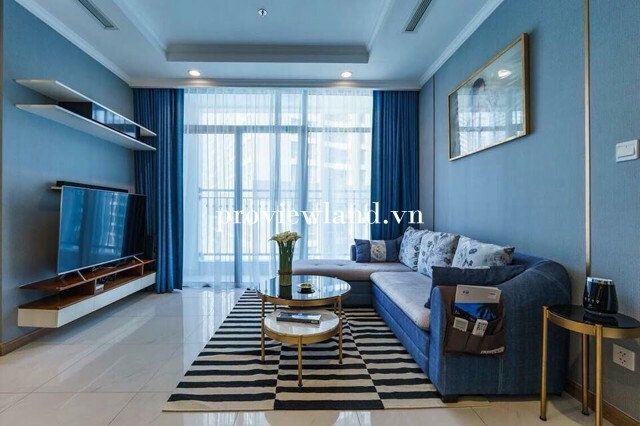 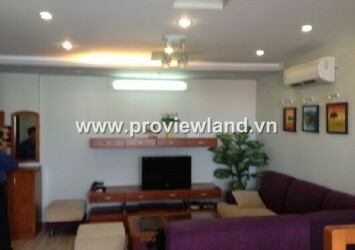 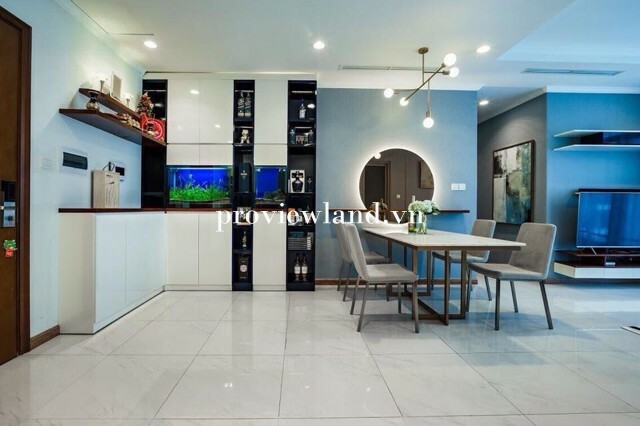 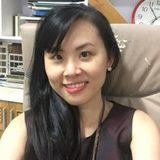 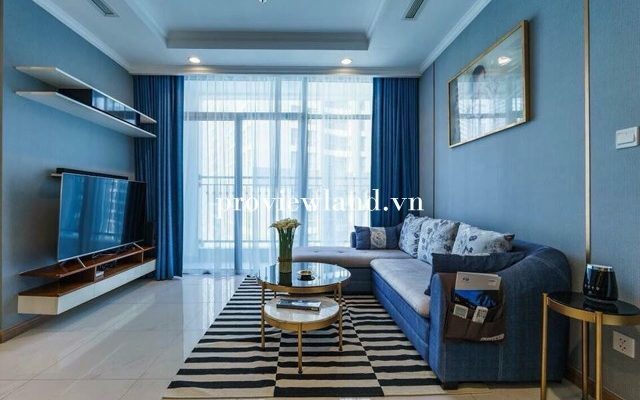 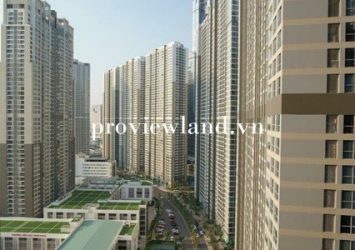 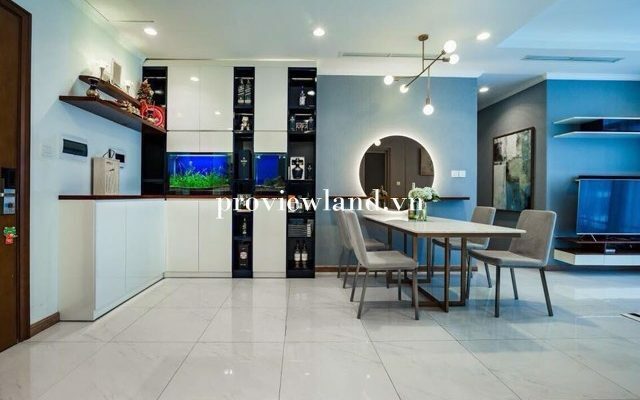 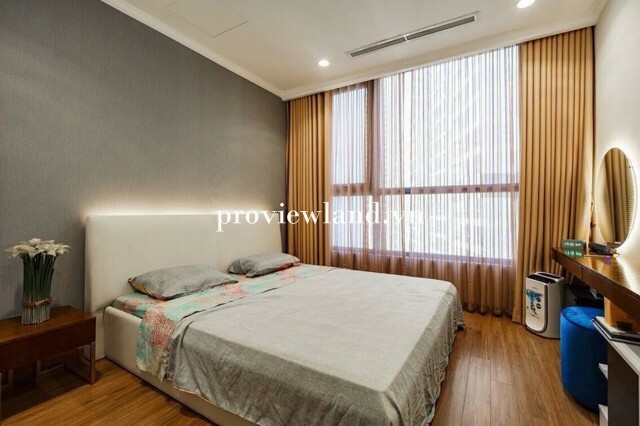 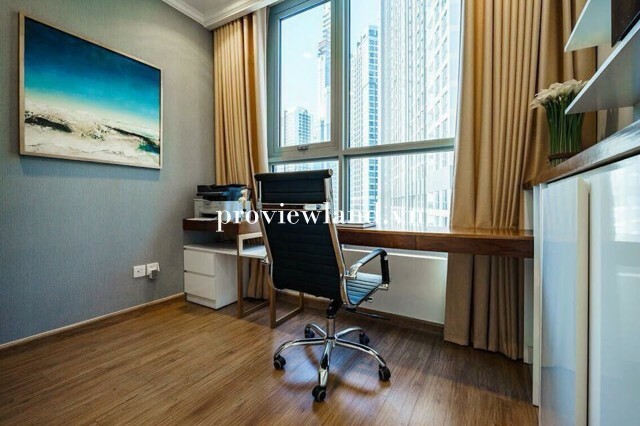 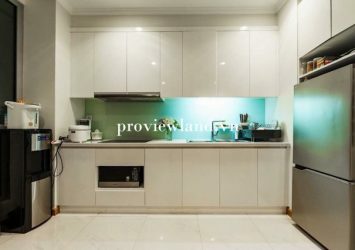 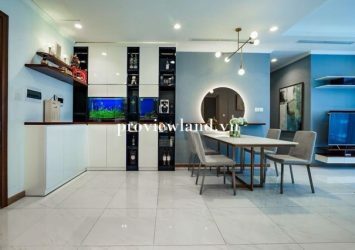 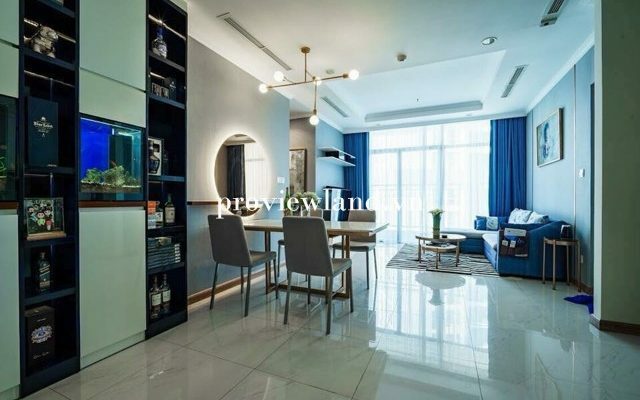 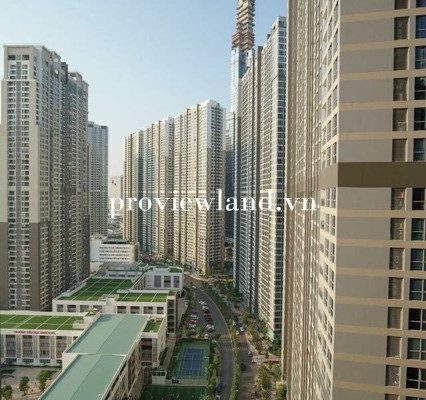 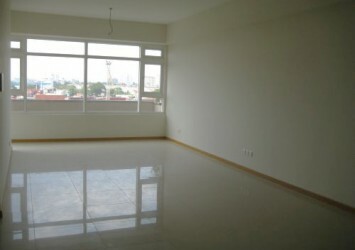 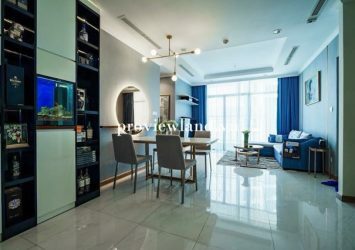 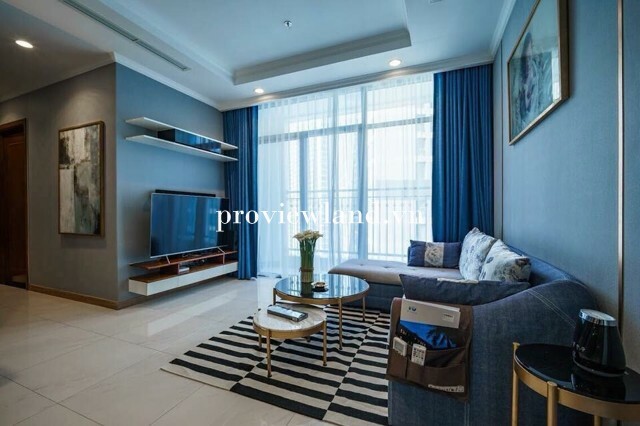 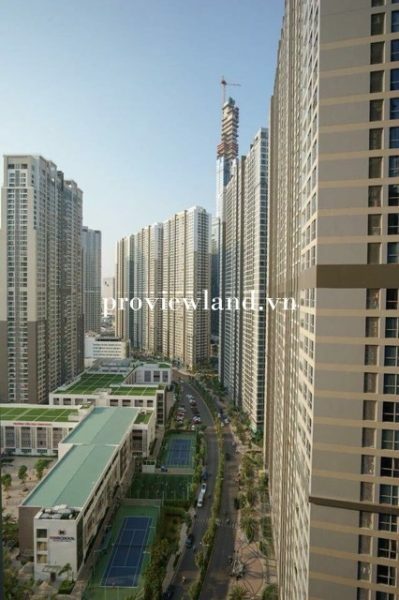 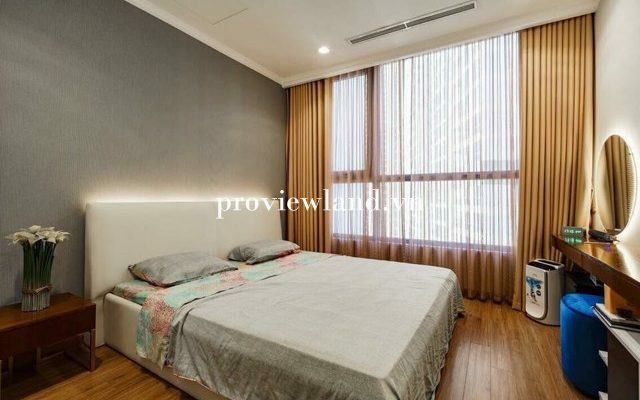 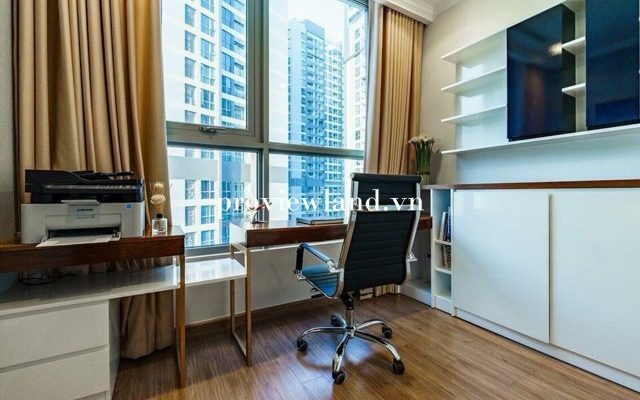 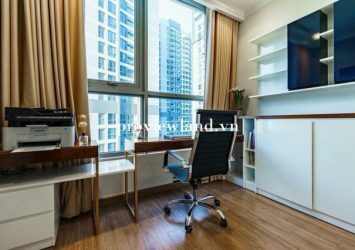 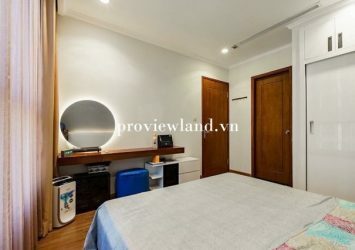 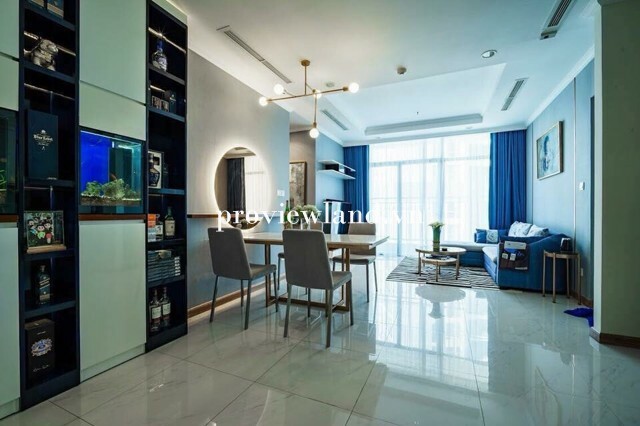 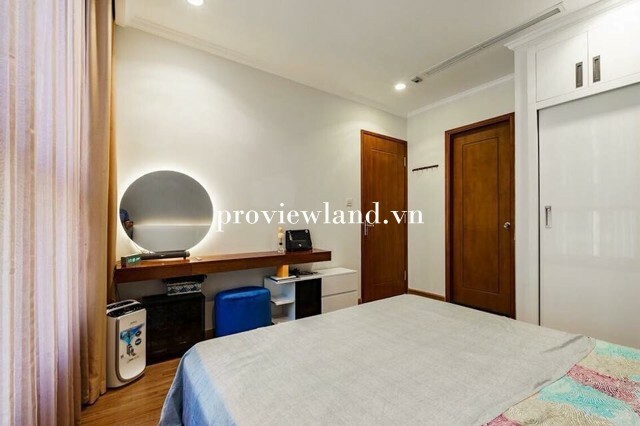 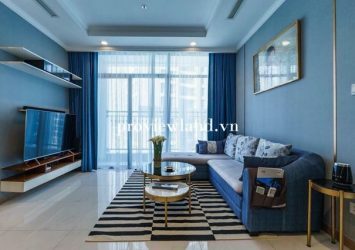 Apartment for rent at Vinhomes Central Park: have area 105sq.m, 2 bedrooms, 2 bathrooms, kitchen and living room are connected to each other. 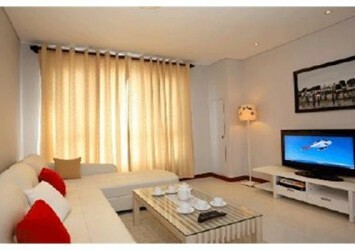 luxurious, delicate from the living room to each bedroom with open space, modern, bright colors, create a fresh feeling.
? 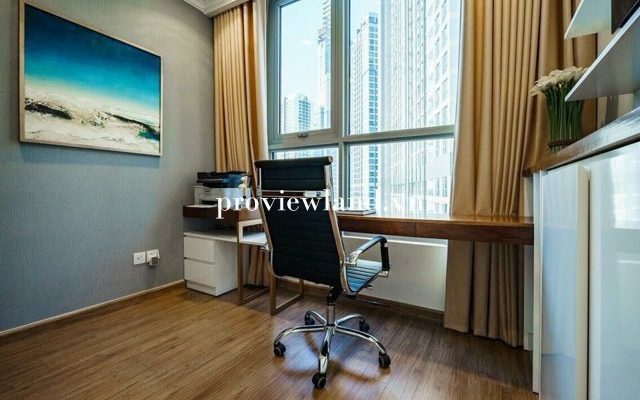 Network facilities for residents including Vincom Mega Mall, Amusement Park, International school vinschool, Chain of green parks and lakes, Swimming pool outdoor swimming in each tower, 24/7 security, card access. 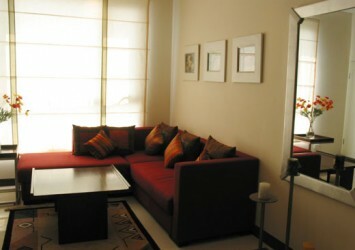 Please contact hotline: ?0919462121 – 0902679568 ?